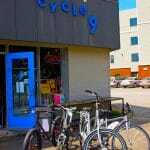 At Cycle 9, you’ll find kids bikes for ages 2 through first adult bikes. 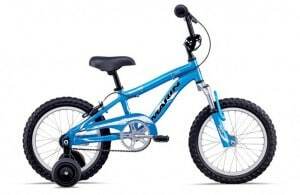 For your littlest riders, ages 2-5, we carry Balance Bikes by Kazam. What’s a balance bike? This is a short little bike that has no pedals. 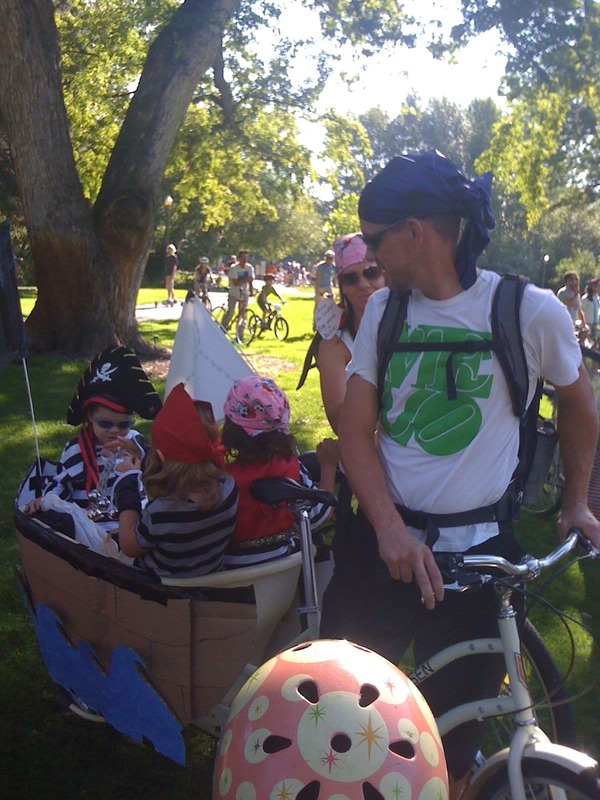 Your toddler sits on the seat and walks along, holding onto the handlebars. The advantage of this is they learn how to balance the bike in an upright position. 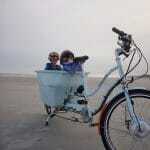 As they get a little older, they can run along and cruise on the bike while picking their feet up off the ground. They get the idea of balancing right from the beginning without training wheels, and then add pedaling skill later. 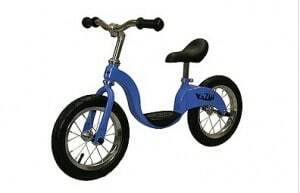 For 4-6 years old, the 16″ wheel bike is the way to go. 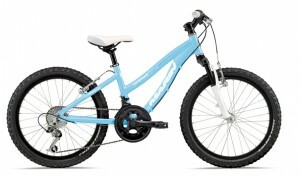 We have bikes from Marin bike company in this category. They come with training wheels installed which can be removed once they aren’t needed anymore. From there, it’s leg length that determines how quickly they move up in sizes. 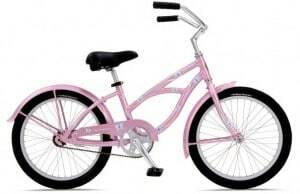 We have 20″ wheel bikes in a mountain bike or beach cruiser style, and 24″ bikes in a mountain bike style. 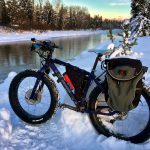 The 24″ bike will last until they reach their teenage growth spurts, at which point, they’ll be needing a bike with 26″ wheels, the standard wheel size for most mountain bikes. 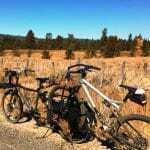 When they get to this point, look for a bike in a small frame size with adjustable seat post and handlebars to get the most years out of the bike. 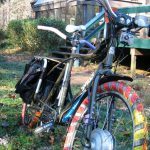 The bike designs change a bit from year to year, but here are some photos of the bikes. Another reason to buy a Kids bike from Cycle 9 is our Trade-Up Program. Get up to 50% of the value of the bike towards the next size up. Read more about it under our “Why Shop Cycle 9” tab.